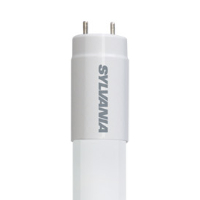 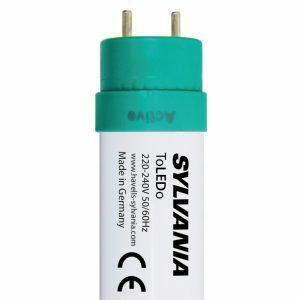 With 396W consumption and 1080μmol output the Sylvania Gro-Lux LED is the most advanced and best passively cooled system on the market. 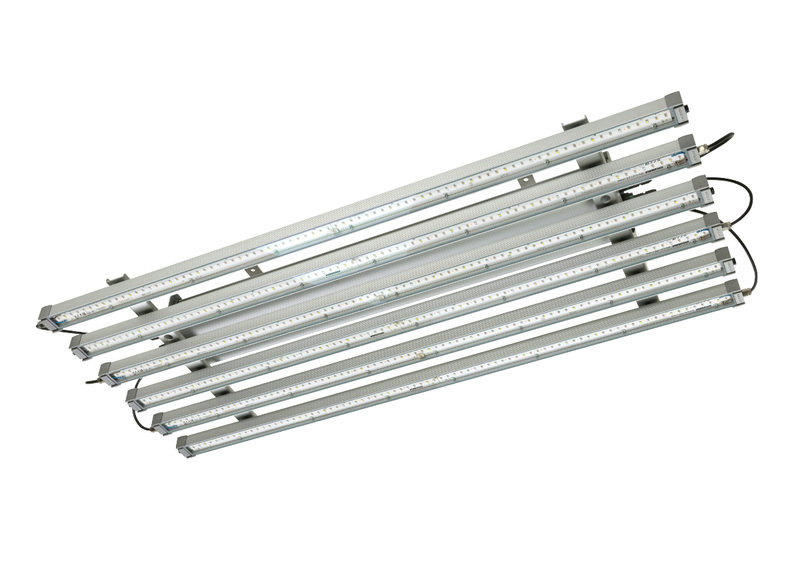 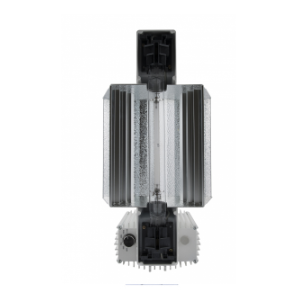 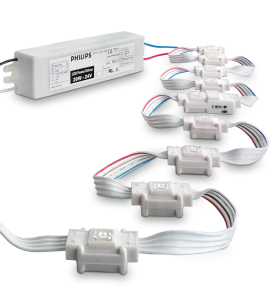 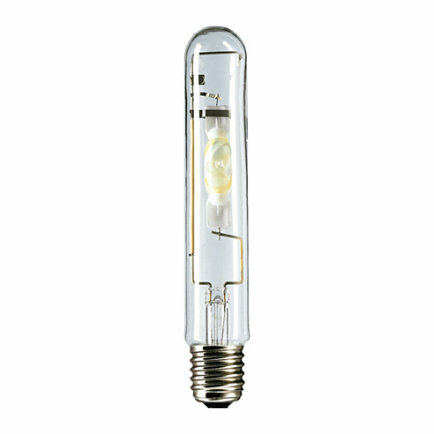 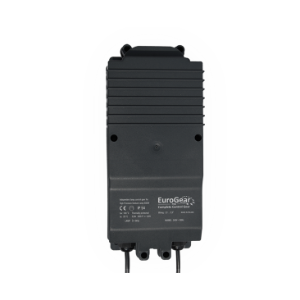 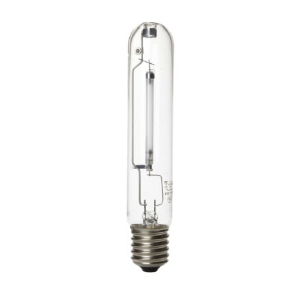 With this output the Gro-Lux LED is able to fully replace a 600W 400V EL HID system while saving more than 33% of energy costs. 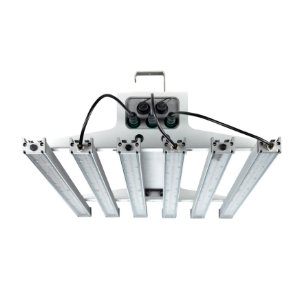 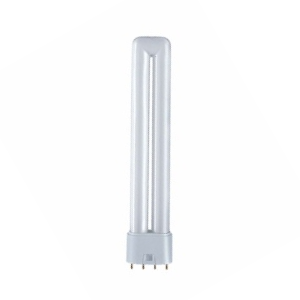 The fixture is completely passivley cooled and therefor waterproof and totally silent. 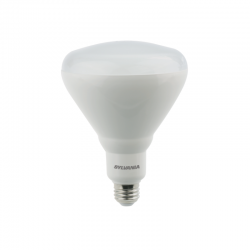 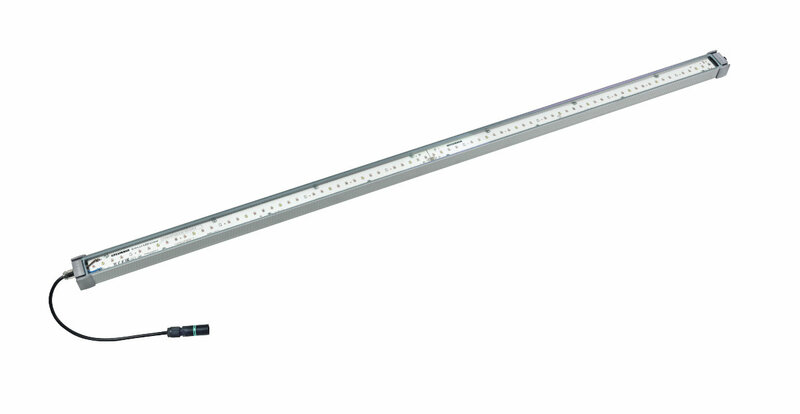 The Gro-Lux LED offers a full solution from start to finish. 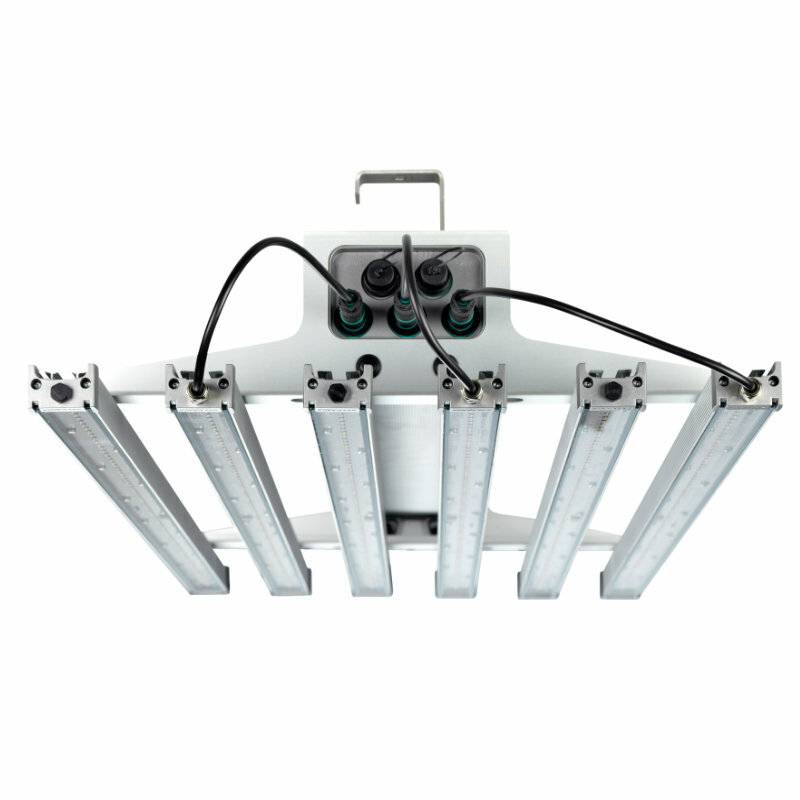 Simply use one fixture for all purposes and adjust it to fulfill your needs.